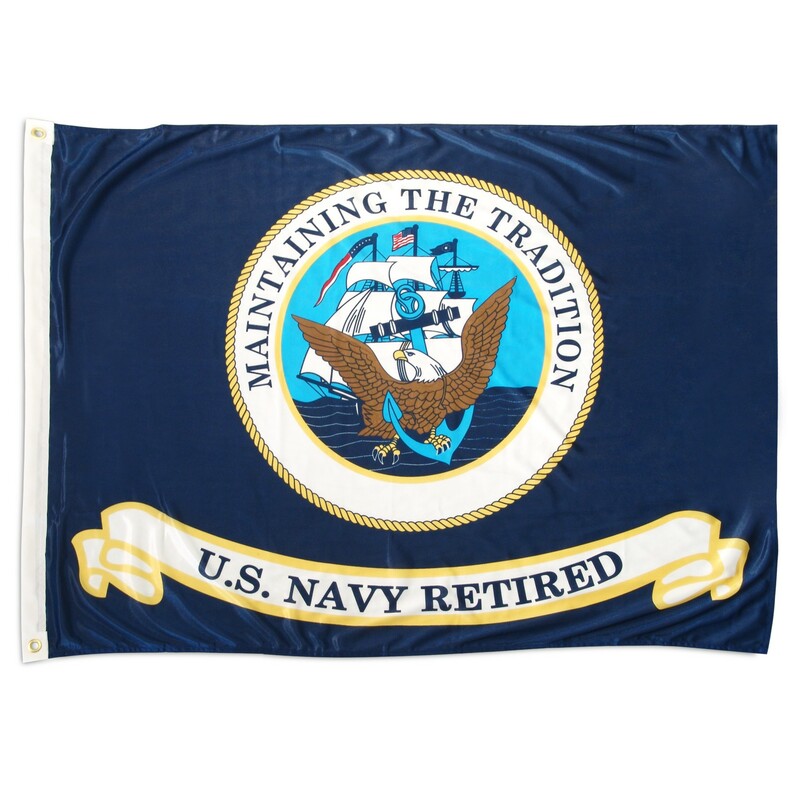 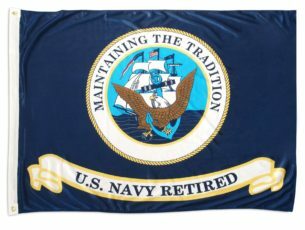 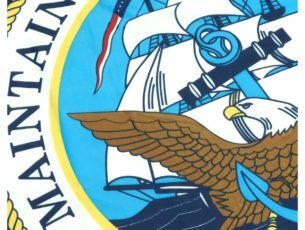 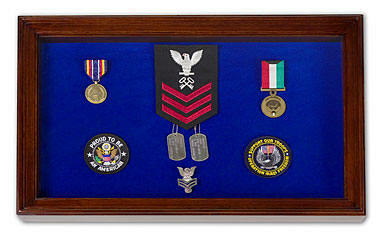 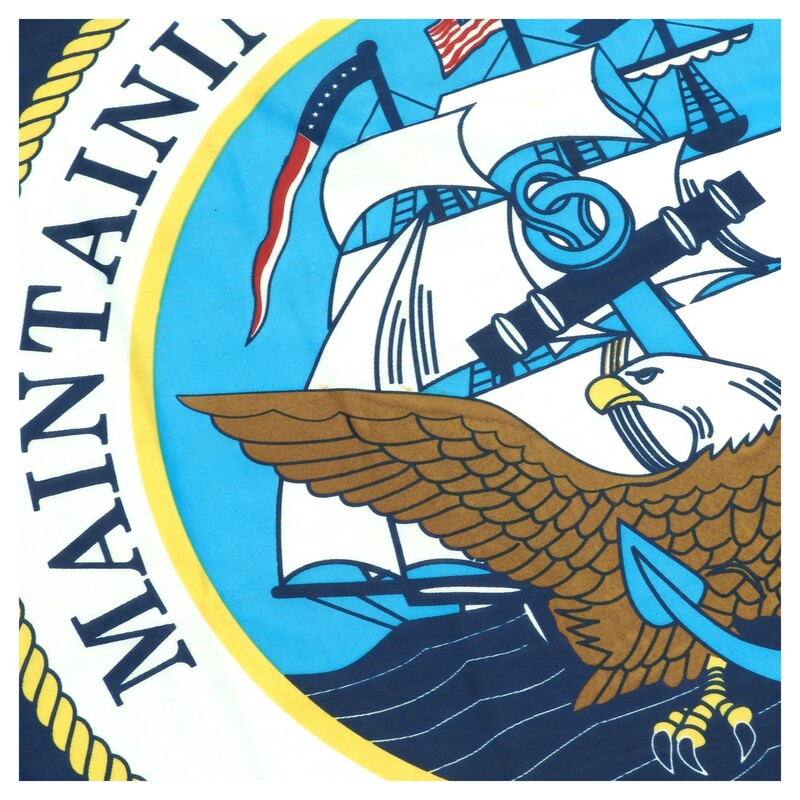 Our high-quality US Navy Retired official flags are made with special, rugged, high-tech Superknit polyester fabric, and feature excellent durability and lustrous attractiveness. 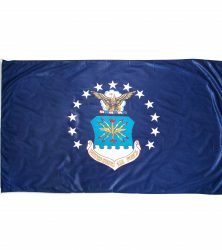 The flag designs are printed on the specially textured fabric, which combines good looks, toughness, and a pleasant tactile quality. 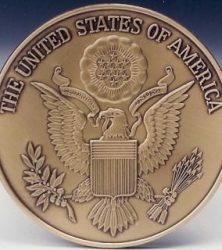 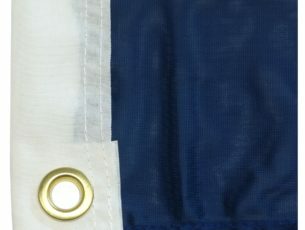 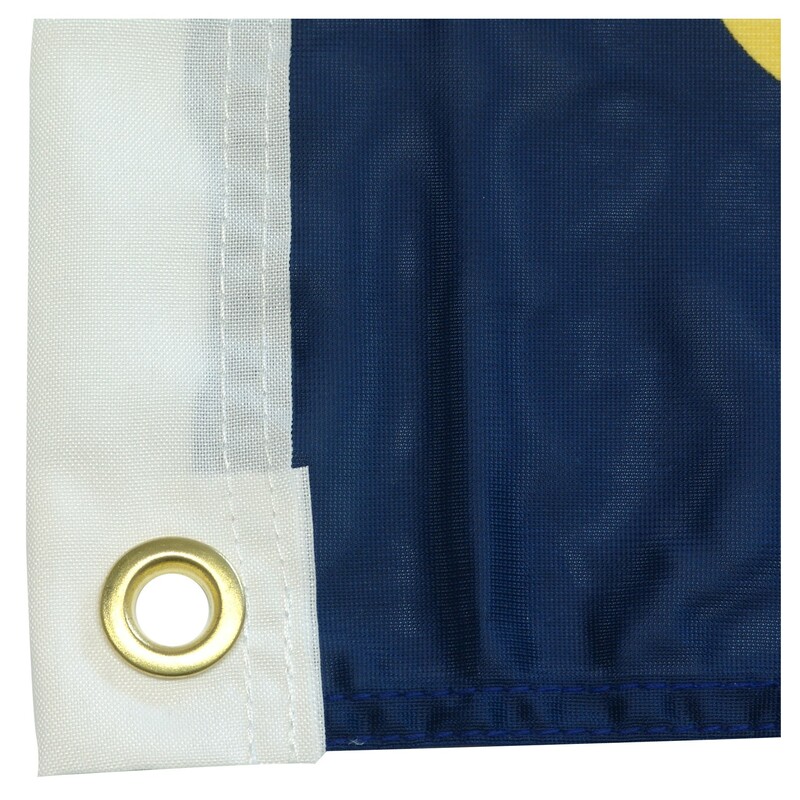 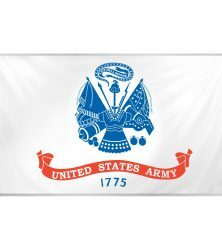 Our flags are finished with a strong canvas heading, four rows of stitching on the fly end, and two sturdy, gleaming brass finish grommets. 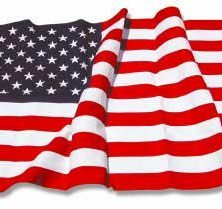 Each flag is 3 feet X 5 feet.